YA Bound Book Tours: Cover Reveal: Summerlypse by Gerardo Delgadillo! 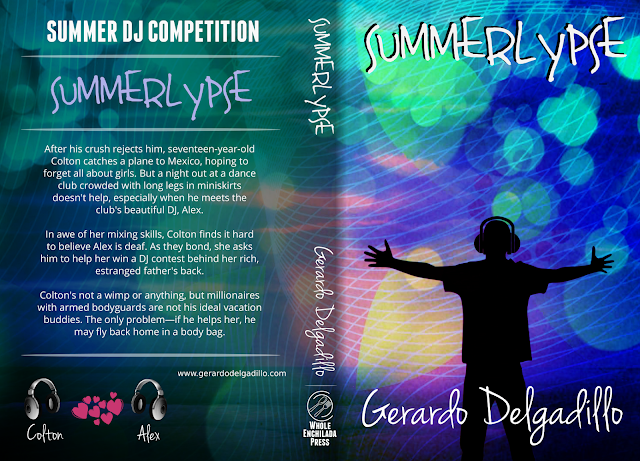 Cover Reveal: Summerlypse by Gerardo Delgadillo! Book Blitz Sign Up: Aria & Ethan by Kad Rayan! Cover Reveal: Aria & Ethan by Kad Rayan! Review Copies Available: Eerie by C.M. McCoy! Cover Reveal: This is Me. 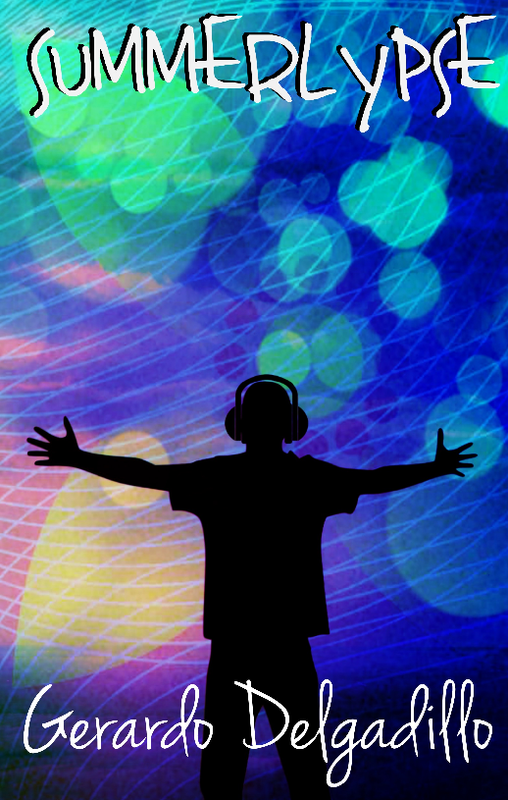 by C.E. 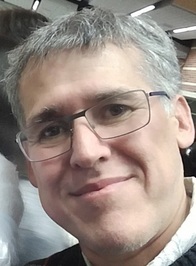 Wilson! Social Media Blitz: Intertwined by Jenn Marie! Review Copies Available: Unlocked by Margo Kelly! Social Media Blitz: Zero by Morgan Dark! Book Blitz Sign Up: Bottled by Carol Riggs! Book Blitz Sign Up: Tainted by Ginna Moran! Trailer Reveal: Zero by Morgan Dark! Book Blitz Sign Up: Zero by Morgan Dark! Book Blitz Sign Up: Rising Tides by Katy Haye! 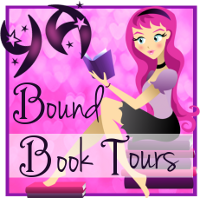 Book Blitz Sign Up: Intertwined by Jenn Marie! Book Blitz Sign Up: Therian by Roxanne Kade! Cover Reveal: Angelic Anarchy by J.P. Epperson!